June is here and it’s looking quite busy! 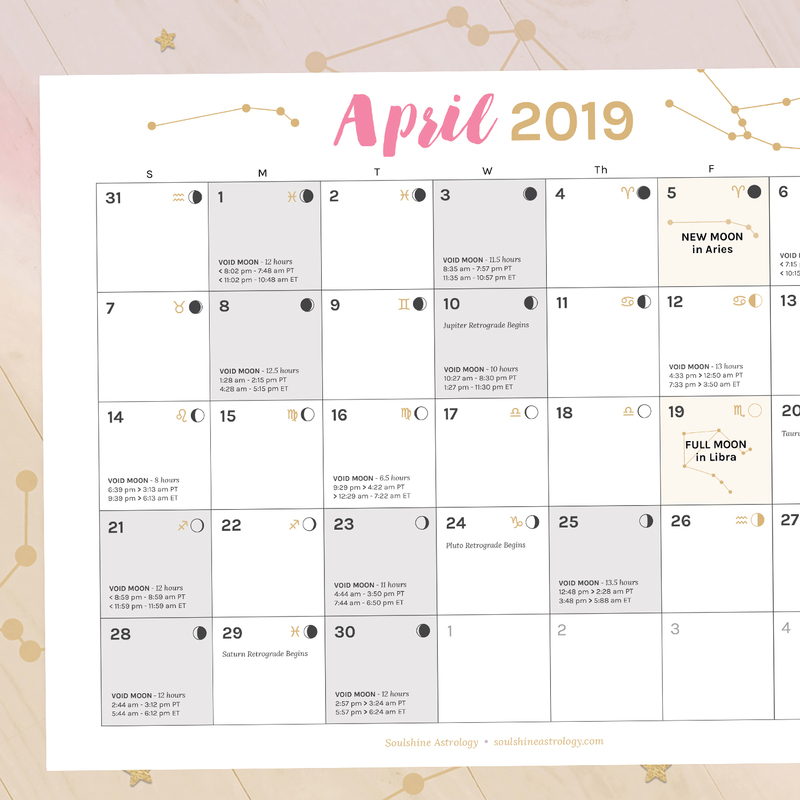 This is a month that’s ideal for getting out and about to socialize, collaborate, and share our ideas with others while multi-tasking our way through lots of exciting projects at the same time. 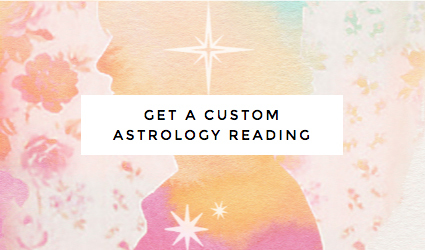 This is what Gemini Season is really all about, and as we move towards the second half of 2018, your mind may be spinning thinking about all of the different things you still want to do and experience before the year is over. 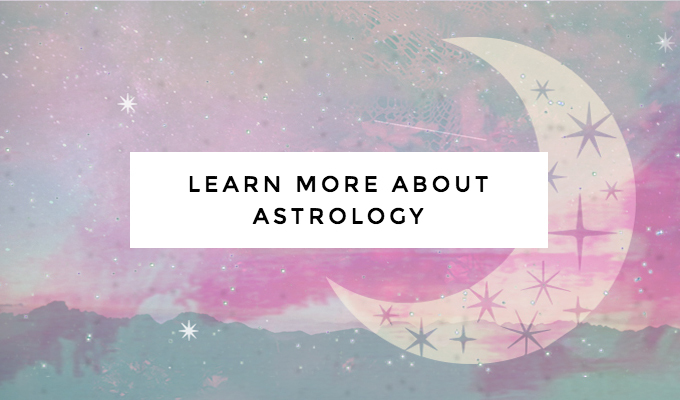 Besides our New Moon in Gemini on June 13th and our Full Moon in Capricorn on June 27th, our headlining events of this month will come when both Neptune and Mars both go into retrograde towards the second half of the month. Although Neptune’s retrograde pattern is nothing unusual, it will be wise to try to get a move on your most important projects before action planet Mars goes into its rare, once-every-two-year retrograde on the 26th!